We're organizing another Ultimate Pampanga Culinary and Heritage Tour on October 23, 2010. 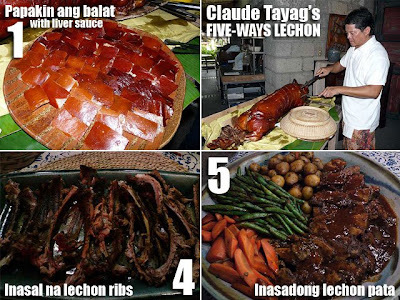 As always, we'll be visiting Everybody's Cafe and Claude Tayag's Bale Dutung to savor his 5-ways of eating lechon. To read more about the tour, check out Claude Tayag's Bale Dutung, Everybody's Cafe and more from Pampanga. 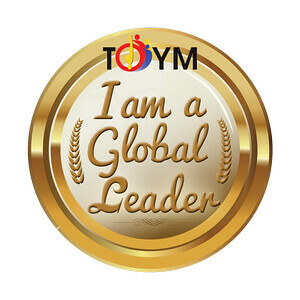 The tour fee is Php4,500 per person inclusive of all meals and transportation. For bookings and inquiries, e-mail us at reservations@ultimatephilippines.com or call (0917) 3291622. For more details, check out the Ultimate Pampanga October 2010 event page of Facebook. Also watch out for our balikbayan edition tours this December. Join Ultimate Philippines on Facebook for our upcoming tours! wow, wish nasa Philippines ako...ang sarap!